This is the second in my series of three free reports (download the first here), helping you to achieve online visibility and build your brand within your respective marketplace. 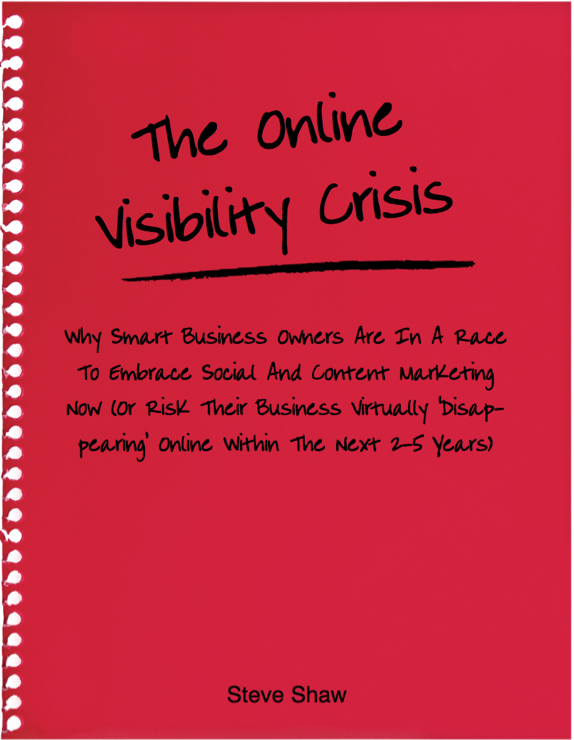 My first report examined the challenges facing small businesses to build online visibility, given the significant resources it can take to gain traction on social media and to take advantage of content marketing, and the often limited resources available. 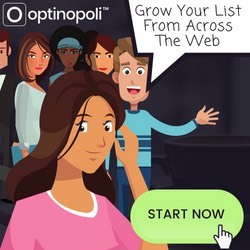 If it’s a struggle to keep on top of just one social network, let alone trying to connect with your potential prospects on the others as well, you’ll know exactly what I mean. For many small businesses, it’s a critical issue. Then, congratulations, join the club! LinkedIn isn’t just for your resume. 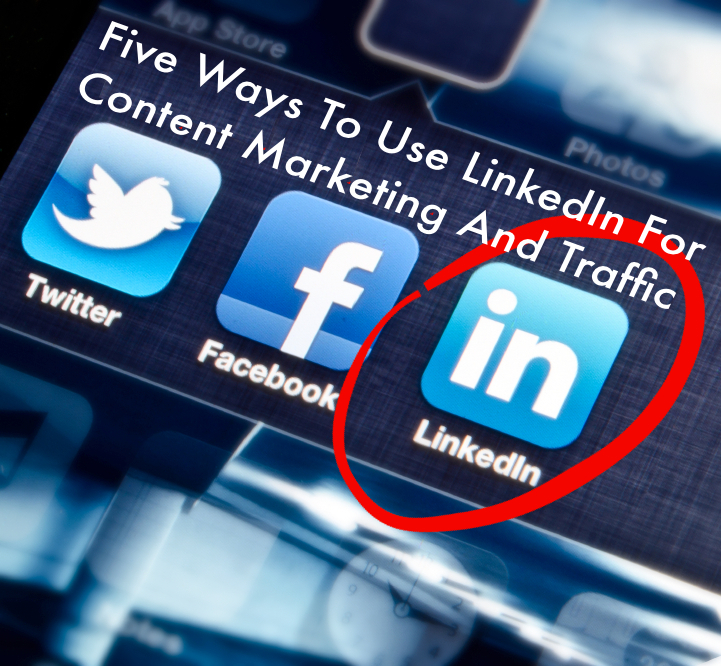 If your business is B2B, LinkedIn can be a primary source of quality traffic and leads. It’s another very effective channel through which to spread your brand and your message through content marketing. In terms of numbers, LinkedIn currently has 277 million users, and 40% (111 million users) check in daily (source). And these are all predominantly professional, business-oriented users. The potential is obviously significant. In fact, for B2B business owners, it makes for more sense to concentrate resources on LinkedIn rather than Facebook. 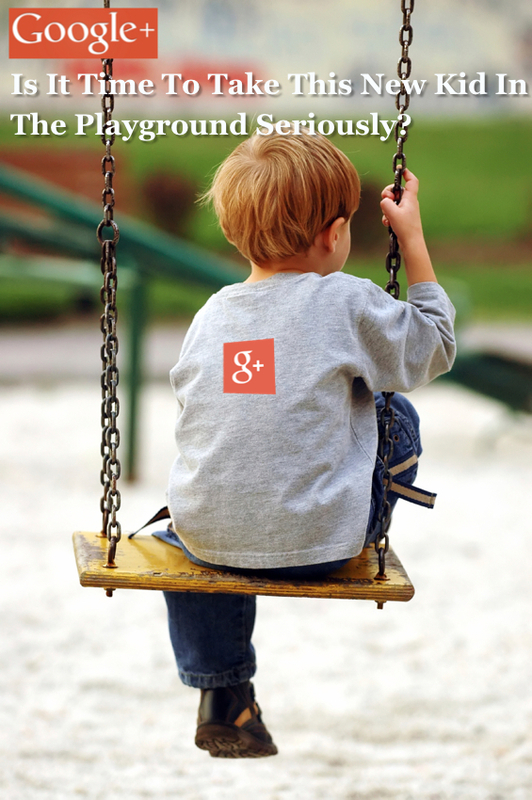 Think about how you use Facebook. Facebook tends to be where people go to socialize, catch up with family and friends, and generally switch off from work-related information. As a result, Facebook users can be far more resistant to business-oriented messages. It’s a bit like talking shop at a dinner party – they’ll go talk to someone else. In contrast, LinkedIn users log on to work. It’s an active, often daily, part of their professional life. They are there to find nuggets of information of value to their work and their business, to build up a professional network, to look for new opportunities. The contrast is a significant and important one. The more content you can share that’s relevant to your industry and speaks to the audience you want to attract, the more you’ll boost your influence and authority within your niche. The more content you’re sharing, the more visible you become, the more frequently people start to recognize you and your content, the more credibility you attain, the more followers you attract, and so your influence and authority grows. The problem lies in the constraints on the amount of content you can create, whether financial, time, or other factors. 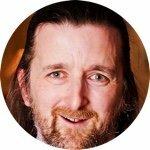 Producing all the content yourself that you need to gain traction on social media and to maintain the consistency required to keep audiences sustained is neither practical nor sustainable. 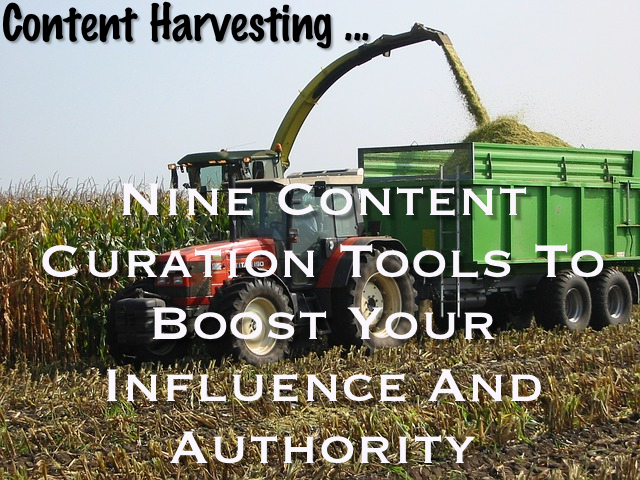 Fortunately there is an alternative that offers greater benefit … and that’s content curation, which rather than distracting from your own content, serves to enhance, supplement, and add credibility to it.